The majority of homes in the UK rely on gas central heating. According to a poll of nearly 3,000 boiler owners in the country conducted by Which.co.uk?, Worcester Bosch and Vaillant are the most popular brands on the market. Vaillant boilers review and analysis, in particular, showed the brand has the most exhaustive range of combi boilers that are some of the most energy efficient in the UK. If your home is medium-to-large-sized, the Vaillant EcoTEC Plus range of combi boilers could be exactly what you want. Many independent Vaillant boilers review pieces are quite favourable to the company. 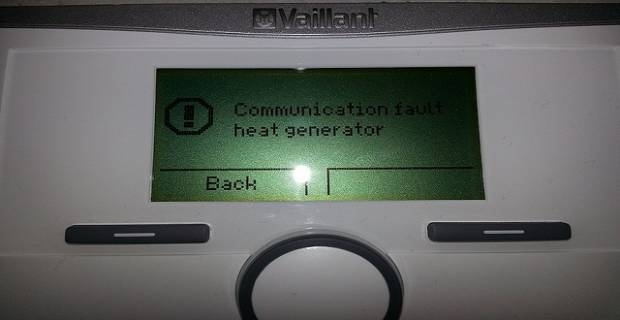 Only about 20% of all customers who use a Vaillant boiler said they had experienced problems with their boiler, according the poll findings by Which? This was the lowest score of any brand in the study. Customers cited reliability as one of the key reasons they were happy with this brand of boilers. The highest rated Vaillant boiler model was the ecoTEC plus green range of gas combi (or combination) boilers. The ecoTEC plus combi range of boilers provide high A-rated efficiency and come in a number of different sizes to suit different household needs. They also have compact dimensions and feature some of the lowest weights specification in their class (from 36kg). The ecoTEC plus 824 is well suited for semi-detached, medium sized homes, while the more expensive ecoTEC plus 937 is designed to suit detached three to four bedroom lodgings. The EcoTEC 837, on the other hand, offers high levels of central heating output with impressive strong flow rate and overall premium top performance at an attractive low price. If you are looking for a gas combi boiler to provide optimum levels of central heating and hot water in your home, then the Vaillant ecoTEC range of combi boilers will no doubt cater to your needs adequately. However, Vaillant boilers general review and price analysis reveals the boilers lie a little more on the higher cost end of the scale. 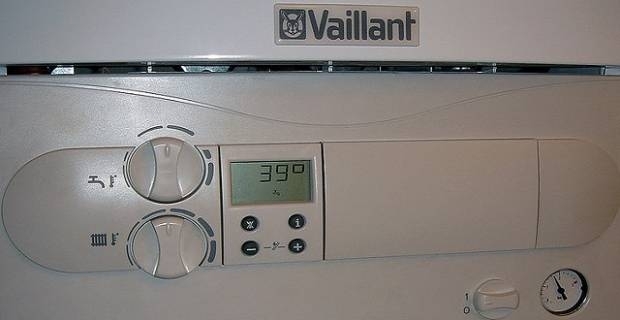 The price tag on a Vaillant boiler can be significantly high, but this is more than compensated by the boiler’s highly efficiency and durability.